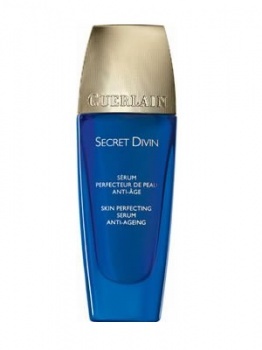 Guerlain Issima Secret Divin is simply a divine serum that enhances the skins beauty and delays the effects of time. 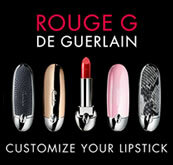 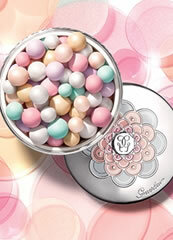 With Guerlain Issima Secret Divin instantly makes your skin look smooth, even, matte, and incredibly velvety. 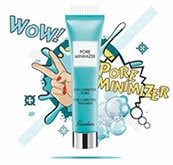 With every application the quality of your skin visibly improves and is protected against the damage caused by time, ensuring your skin can enjoy lasting perfection.